This post is certainly not WW2 Defences! It will look at 92 Tactical Fighter Squadron - originally known as the 'Avengers', but later as the 'Skulls'. The squadron was originally formed as 92nd Pursuit Squadron at Morris Field, North Carolina on Feb 9th, 1942 and equipped with Bell P-39's. 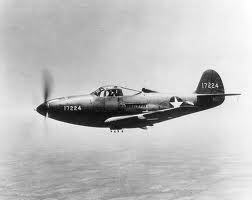 It was re-designated 92nd Fighter Squadron on May 15th 1942 and continued to operate the P-39. it later flew the Bell P-38 Lightning, Curtiss P-40 Warhawk and Republic P-47 Thunderbolt. 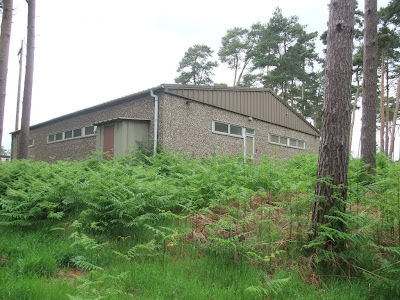 It was closed down on Dec 27th 1945. The squadron was re-formed on Oct 15th, 1946 and again flying the P-47. 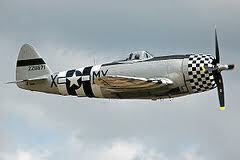 In early 1949 it received it's first jet aircraft, the Lockheed F-80 Shooting Star. 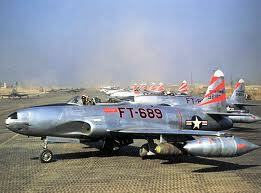 However it was soon issued with the F-86a Sabre in July 1949 and was re-designated as a Fighter-Interceptor Squadron. 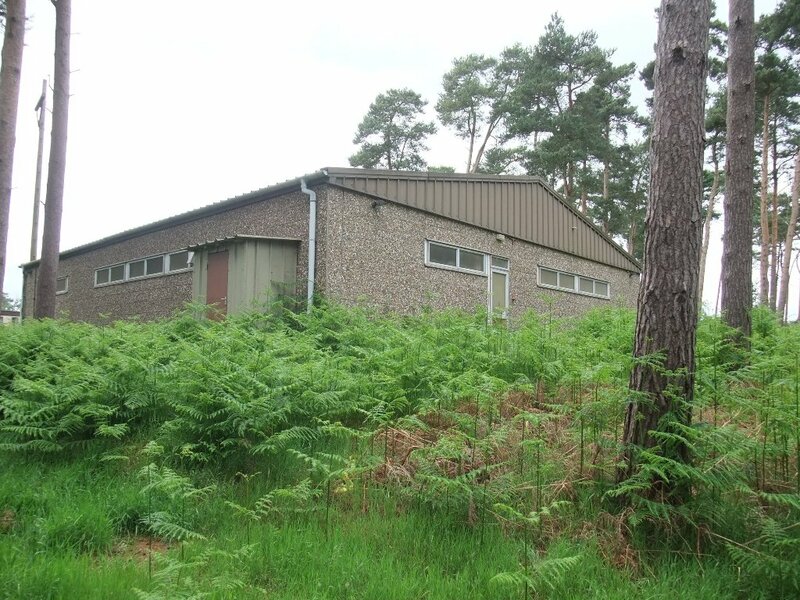 On Sep 5th 1951 the Squadron was transferred to Britain, operating from Shepherds Grove and was under the operational control of 81st Fighter Interceptor Group. Another re-designation saw it become the 92nd Fighter-bomber Squadron. It flew the Sabre until October 1954, when these were replaced with the Republic F-84F Thunderstreak. The squadron relocated to RAF Manston on Mar 28th, 1955. 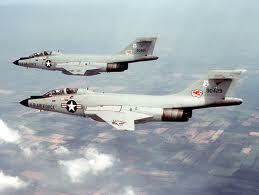 On Apr 30th 1958 the Squadron relocated to Bentwaters and later in the year was issued with the McDonnell F-101 Voodoo. On July 8th 1958 it was re-designated the 92nd Tactical Fighter Squadron, flying in a tactical nuclear strike role. 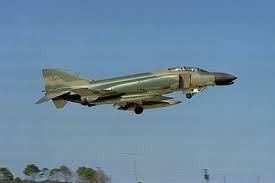 In 1966 the McDonnell Douglas F4-C Phantom replaced the Voodoo, and in Sept 1973 this was updated to the F4-D. 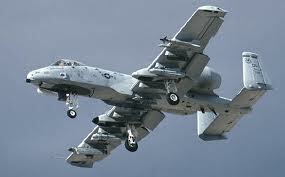 In 1978 the Fairchild Republic A-10A Thunderbolt II replaced the F-4D, the 92nd becoming the first USAFE (United States Air Force in Europe) to fly the A-10A. If flew the A-10A for the next 15 years, often transferring to a Forward Operating Location (FOL) at Leipheim in West Germany. Bottom Image: Warthog's outside Hardened Aircraft Shelters, Bentwaters. 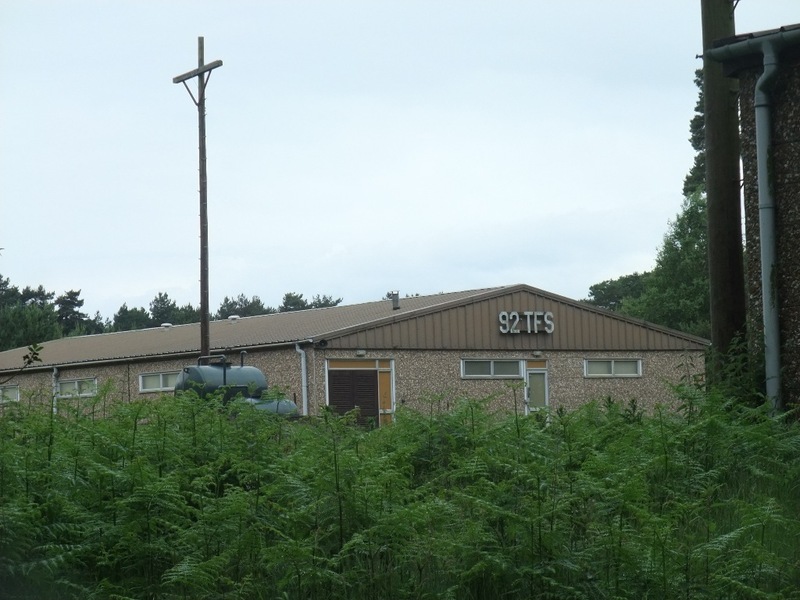 On Mar 12th 1993 the squadron was deactivated and was the last squadron to leave Bentwaters. It was reactivated in 2000 at Kelly, Texas, as the 92nd Information Warfare Aggressor Squadron.